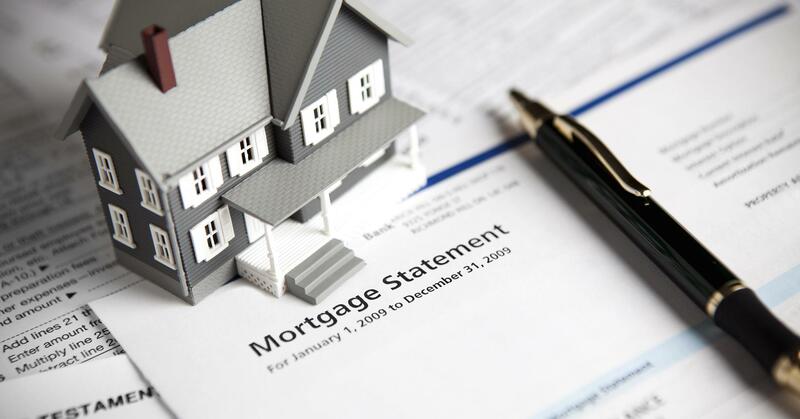 There are many people who don’t know the foremost thing that they need to do while getting a mortgage loan. Whenever they hear reports of falling interest rates and lower prices of homes, they hastily decide to take a plunge into home ownership. Although it is true that every American nurtures a secret dream of owning a house, yet they’re not actually aware of the most important steps that need to take before getting a mortgage loan. The process of taking out a home loan differs from getting a loan for your car or renting an apartment and all the applicants who don’t understand the subtle differences usually get disappointed when a lender denies the application of the borrower. The key to getting a loan is educating yourself on the right and the best information. There are more than one ways in which you can avoid facing any disappointment while applying for the home loan. Want to know what they are? Here are some of the steps to take to get your home loan approved. You will not take more than few minutes to pull out your credit report and take a look at your credit score. But sadly enough it has been seen that there are many buyers who never ever review their credit scores and their credit history before starting off their mortgage application process. All they assume is that they have high scores which will be more than enough for them to qualify. They don’t even feel the need of knowing whether there’s a possibility of identity theft. Nevertheless, you should get a copy of your credit report and take immediate steps to repair your score before mortgage application. Private Mortgage Insurance – Did you save enough cash? Most often it has been seen that the requirements for taking out a mortgage loan change and if you’re thinking of applying for a loan in the future, you should keep aside cash. If you make the mistake of walking into the office of the lender with no cash, you’ll stand a quick chance of getting your application rejected. As per Mortgage Providers, the more is the amount that you can pay as PMI (which is usually 20% of the loan amount); the lower will be the interest rates that you can grab. It is not that you require a 0 balance on your credit cards in order to qualify for a home loan but at the same time it is true enough that the lesser you owe on your credit cards, the better it will for the interest rates that you have to pay. Lenders will evaluate your debt-to-income ratio and if they see that it is too high in relation to your debts, they will charge you more in interest rates in order to decrease their risk. Therefore, if you’re into the market to take out a home loan, click here for more info on home loan basics. Make an informed decision before investing in the biggest thing in your life.